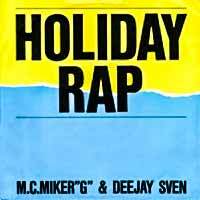 MC Miker G & DJ Sven – Holiday Rap – Official Music Video. The song based on Madonna’s hit “Holiday” was released as a debut single of the Dutch duo MC Miker G & DJ Sven. 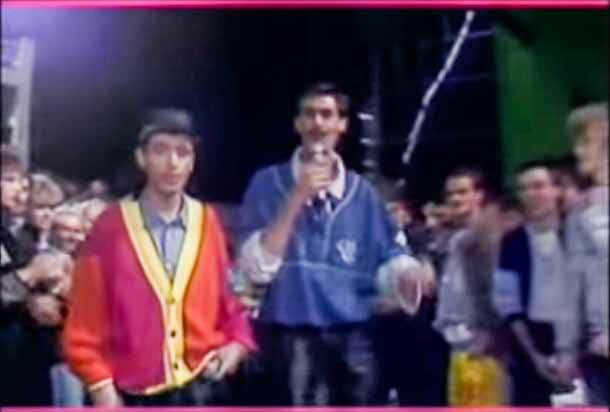 It was released in in 1986 and topping the singles charts in Germany, France, Switzerland and the Netherlands.